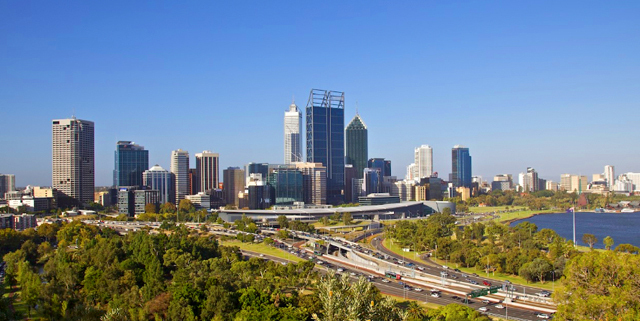 Perth, the capital of Western Australia, sits where the Swan River meets the southwest coast. Sandy beaches, restaurants, fun and entertaining attractions ensure that you always have something exciting to do. 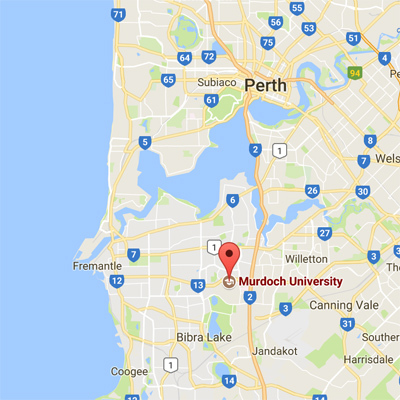 The school is located in Murdoch which is part of the Perth metropolitan area. It’s known for its maritime history, Victorian architecture and remainings from Australia’s days as a British penal colony. 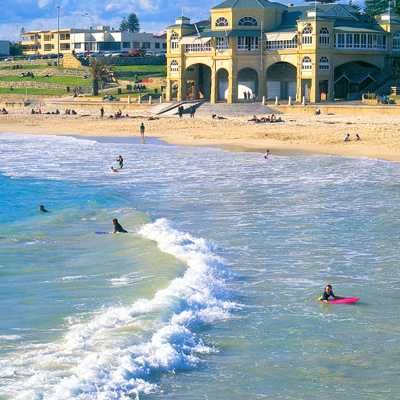 Relax on the beach with a real Australian barbecue, try snorkeling or simply just take a walk in the famous Kings Park. Perth and Fremantle have something to offer for you whatever your interests might be. 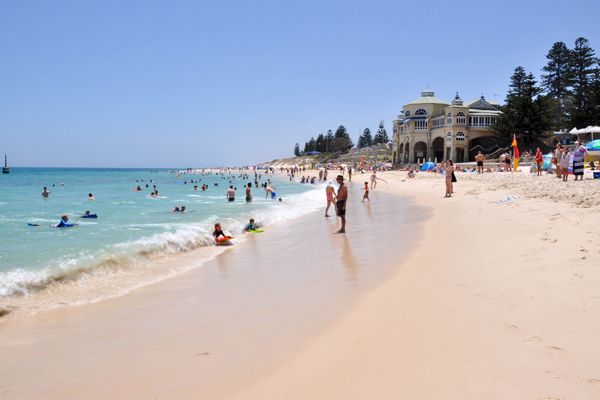 Over 80 kilometres of sand, sun and sea to be enjoyed on Perth’s coastline. A metropolis with a small-town feel. Murdoch is the perfect place for all ages. Murdoch is only 30 minutes away from Perth city centre and main attractions. You will always find somehitng fun to do in Perth. 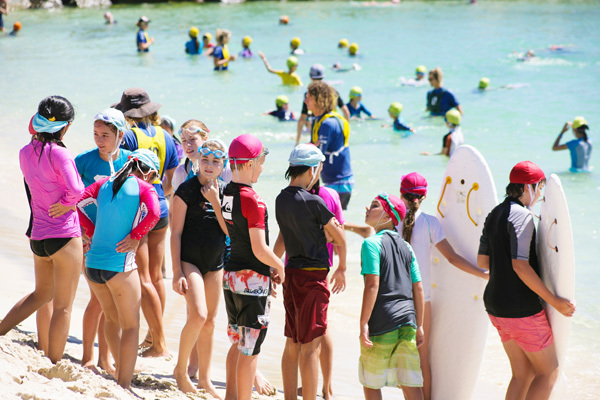 Kangaroos, history and the beaches. Experience and travel Australia. Just a click for more details. STONE THROW AWAY FROM THE CITY AND THE SANDY BEACHES. Perth, capital of Western Australia, sits where the Swan River meets the southwest coast. Sandy beaches line its suburbs, and the huge, riverside Kings Park and Botanic Garden on Mt. Eliza offer sweeping views of the city. With this excellent location and long stretching sandy beaches – the metropolis welcomes millions of tourists, visitors and language students every year. 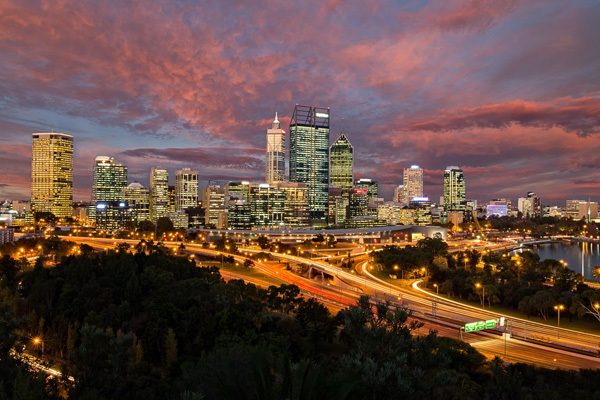 The city of Perth in Western Australia was named by Captain James Stirling in 1829 after the Scottish town, Perth. 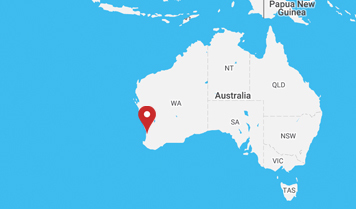 Before the founding of the Swan River Colony, the indigenous Noongar people were well established in the southwest corner of Western Australia, hunting and gathering. They called the area on which Perth now stands Boorloo. Boorloo formed part of Mooro, the tribal lands of Yellagonga, whose group was one of several based around the Swan River, known collectively as the Whadjug. Like elsewhere in Australia, the Aboriginal occupation of the coastal plain was unconsciously preparing the ground for European settlement. The ground they cultivated, the tracks they passed along, the native plants they cropped and the bush they cleared by fire all foreshadowed the siting and establishment of European settlements and homesteads. 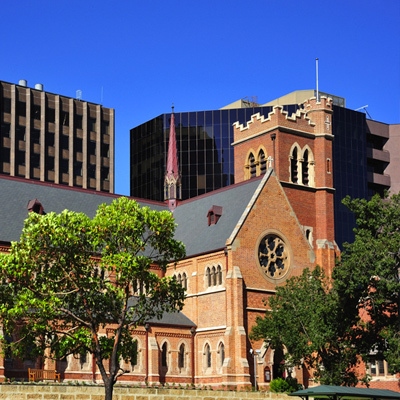 There is so much to do in Perth! The Western Coast of Australia has some of the most beautiful white sand beaches in the world! Take a boat trip to Rottnest Island and make selfies with quokkas. 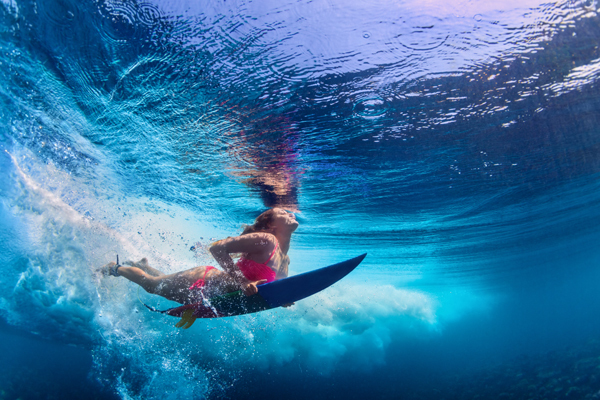 Have a go at surfing, snorkeling or just sunbathing at Cottlesloe beach. Feed and cuddle kangaroos, wombats, and koalas at Caversham Wildlife Park. Relax at Kings Park and its Botanic Garden, one of the world’s largest and most beautiful inner city park. Feel the vibrant atmosphere of Fremantle busy markets, and take a tour of the mysterious prison and its labyrinth of tunnels.